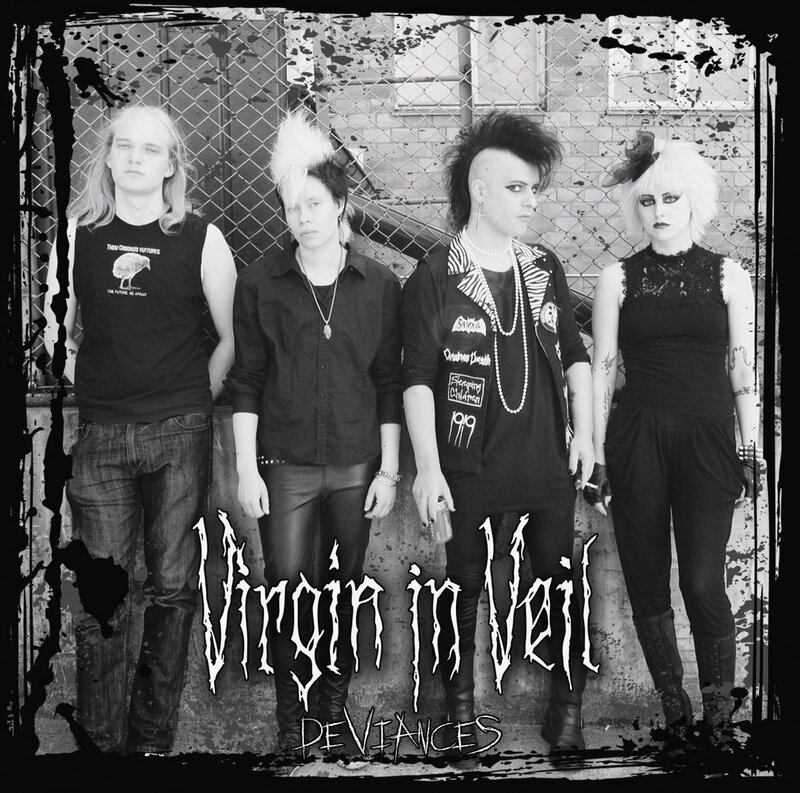 Virgin In Veil are a Finnish deathrock band formed in 2015. The band quickly got recognized for the peculiar sound and their eye-catching appearance. 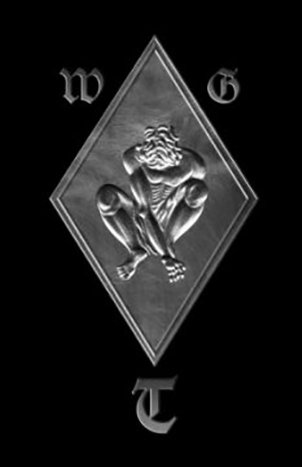 They offer you a pure deathrock sound and vibe. After the release of the The Glory Hole EP, the band started playing numerous gigs in Europe, Russia, USA and Mexico. They were ready for their debut album which was released by Danse Macabre. 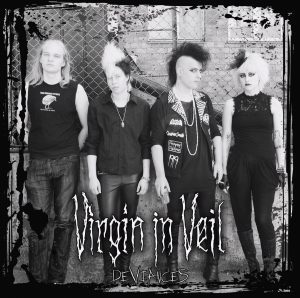 Deviances consists of eight tracks which focus on the recognizable but almost extinct deathrock sound. Tracks have a “blitzkrieg” impact on the listener. They punch you with a heavy punkish raw energy and leave you wanting for more. The tracks exchange swiftly, never once slowing down or putting the deathrock fire out. In the time of clone-like bands, this band surely chose to stand out, not trading their unique expression for commercial success. From the first track “Live Like Suicide” they show merciless energy combined with a melodic and atmospheric refrain. A recognizable guitar leads the listener through “Lovestains”. Jacques performs in an almost speaking or shouting manner with a lot of attitude. The overall sound can be described as harsh and dark, direct and to the point. The tracks are limited to some two minutes only. However, the message is delivered. Another brilliant track awaits you on the second half of this deathrock voyage. It is called “Seduction”. The band released the accompanying video for the track. 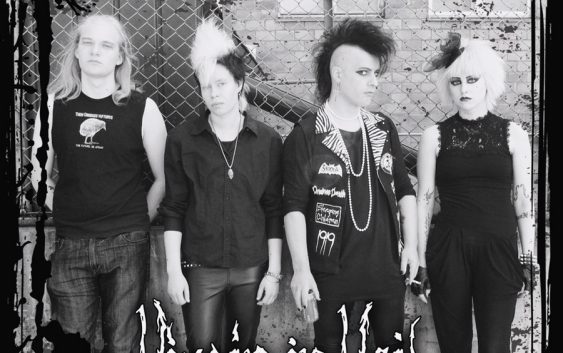 “In The Name Of God” is a perfect example of everything the deathrock subculture should stand for. Once more, a perfect combination of power, relentlessness and no compromise. They keep the tempo all the way to the last track “Heartthrobs”. The songs are characterised by the repetitive rhythm and usually simple guitar chords that put an emphasis on the lead vocalist, relying on him to complete the “in your face” idea. Luckily, we got to hear this genre again in 2016 and we wish the band a long stay on the almost forgotten deathrock scene. Great well written review and great album!